Showing off the skin at the calves means looking shorter than your original height. 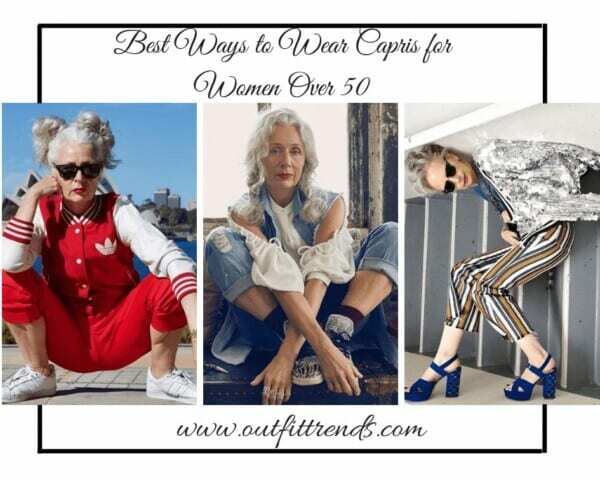 Apart from being a very trendy pick, Stripes are a great way to do Capris. The consequences of wearing cropped pants are appearing of short height. Though, this can easily be countered with vertical stripes that are a great way to appear taller.